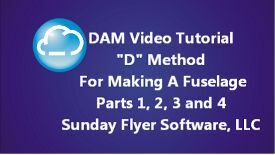 On this page you will find links to the DAM video tutorial. stop back once in a while so you don't miss any new ones. 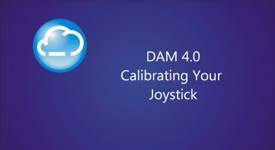 control flying skills in DAM. texture a wing with ailerons. flying a complete foamy airplane. absolutely elegant and easy way to build your models. introduced in version 1.7 is our answer. minutes, and show this method in great detail. This is what the building side of DAM is all about! set up with a dual shock controller. The method is the same regardless of controller type.